Summer Tutors: Work as a tutor or classroom aide, assisting teachers in Evanston/Skokie School District 65's summer school program, working with elementary and middle school students. ABC Boosters: Get hired as a tutor to children as they prepare to enter Kindergarten, Help them recognize numbers and letters with support from Evanston Public Library's summer literacy program. Corporate Internships: Secure an internship with employers such as MB Financial or Beazley Insurance where you can gain work experience in a corporate business environment. 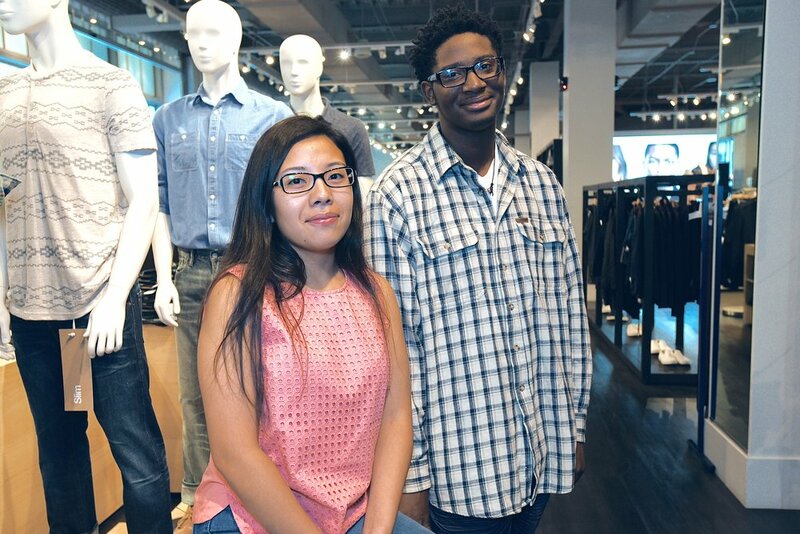 This Way Ahead Program: Funded by Gap Inc., this program is a custom job-readiness program that helps you gain the skills necessary to be successful in your first job, and explore opportunities for permanent work and career growth. Workshop dates include Wednesday April 17th, 2019 or Wednesday May 1st, 2019, from 4:30 PM-6:30PM at the Youth Job Center Offices located at 1114 Church Street in Evanston, IL. Orientation dates include Wednesday May 15th, 2019 or Thursday May 16th, 2019, from 4:30 PM-6:30PM at the Youth Job Center Offices located at 1114 Church Street in Evanston, IL. Turn in your paperwork to secure your spot. TURN IN BY MAY 29th! Reach out to Diana Balitaan or register here if you are interested in any of these opportunities. Limited positions are available so please reach out quickly!